Find the Villa of your dreams in Cala d’Or on the south east coast of Mallorca, there are various types and prices in the following list from our Estate Agency. 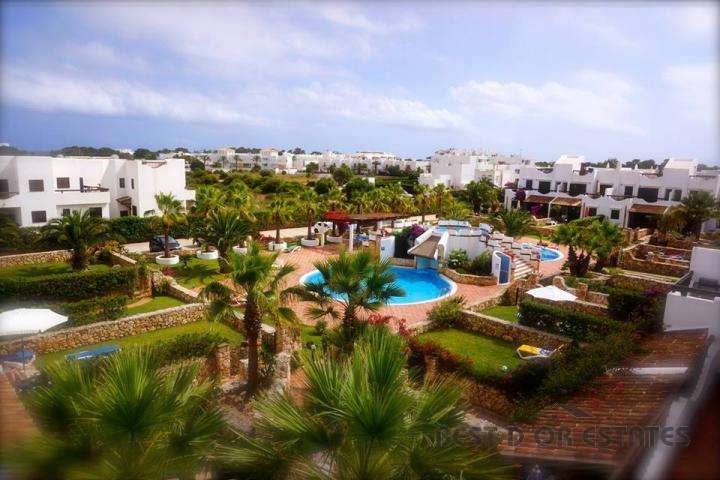 RESERVED SEMI-DETACHED VILLA IN SEA FRONT COMPLEX. 90M2 OF LIVING AREA, 2 BEDROOMS, 2 BATHROOMS, LOUNGE/DINER WITH FIREPLACE, FITTED KITCHEN, TERRACE WITH LOVELY VIEWS. COMMUNAL GARDENS,SWIMMING POOL AND PARKING. REFURBISHED BATHROOMS AND KITCHEN, FURNITURE INCLUDED. 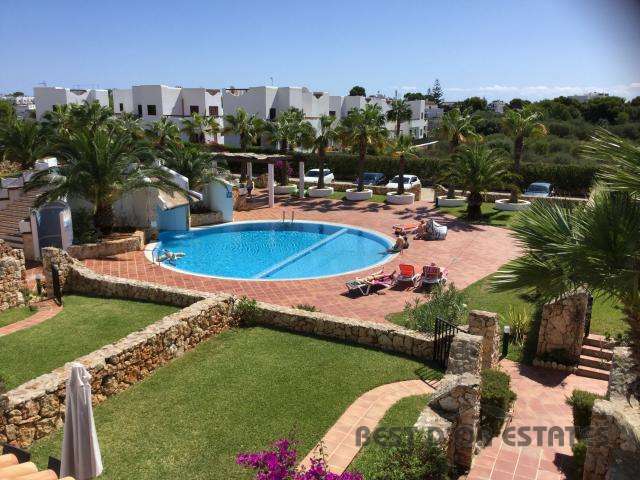 RESERVED TERRACED HOUSE IN SMALL COMPLEX OF 7 CLOSE TO THE CALA D'OR CENTRE AND THE CALA ESMERALDA AND CALA FERRERA BEACHES, 98M2. 3 BEDROOMS, 1 BATHROOM, GUEST TOILET, LOUNGE/DINER WITH FIREPLACE, FITTED KITCHEN, UTILITY ROOM, TERRACE, PRIVATE PARKING, COMMUNAL SWIMMING POOL AND GARDEN. 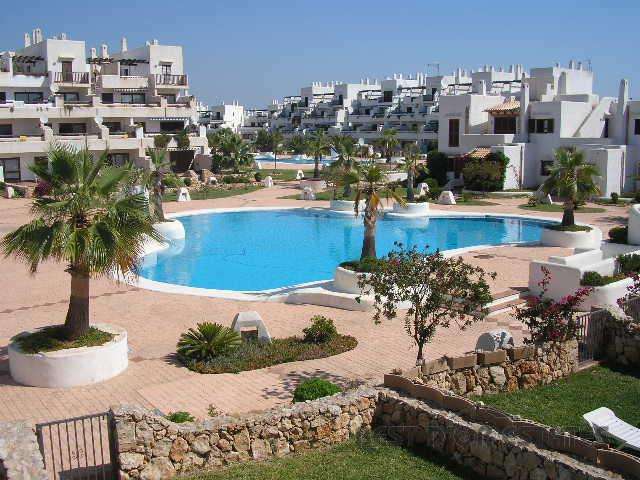 VILLA CALA D'OR 218.000€ SEMI-DETACHED VILLA DIVIDED INTO 2 APARTMENTS CLOSE TO THE CALA D'OR MARINA AND THE BEACH. 2 DOUBLE BEDROOMS,2 BATHROOMS, 2 LOUNGES, HOT/COLD AIR CONDITIONING, COVERED PORCH, TERRACES, ROOF TERRACE, PRIVATE GARDEN AND PARKING SPACE. 7 COMMUNAL SWIMMING POOLS. POSSIBILITY TO CONVERT INTO 3 BEDROOMS. VILLA CALA D'OR 230.000€ SEMI-DETACHED VILLA IN POPULAR COMPLEX WITH 7 SWIMMING POOLS NEAR THE CALA D'OR MARINA AND ES FORTI BEACH. 99M2 OF LIVING AREA WITH 3 BEDROOMS, 2 BATHROOMS, SEMI OPEN PLAN LIVING/DINING ROOM + KITCHEN, UTILITY ROOM, REVERSE AIR CONDITIONING, PRIVATE GARDEN, TERRACES, PARKING, SOLD UNFURNISHED. 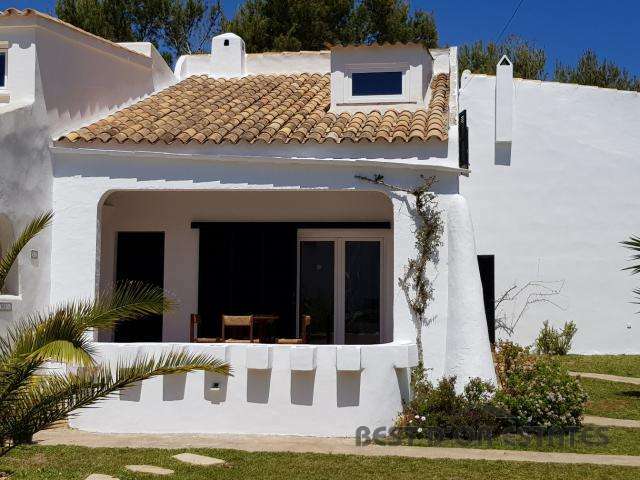 TERRACED HOUSE CALA SERENA 239.000€ IBIZAN STYLE TERRACED VILLA IN THE ROCA SERENA COMPLEX, CLOSE TO THE BEACH. APPROX. 90M2 LIVING AREA + TERRACE, 2 BEDROOMS (1 IN THE GALLERY), 2 BATHROOMS, EQUIPPED KITCHEN WITH STORAGE, LOUNGE/DINER WITH FIREPLACE. IN PERFECT CONDITION. TOP OFFER! 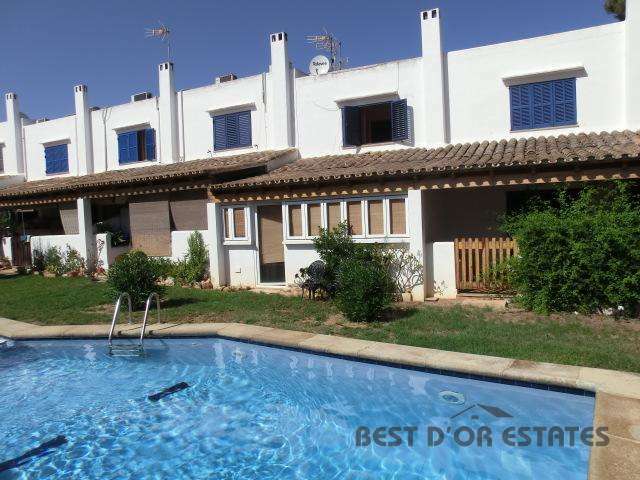 CHALET CALA D'OR 249.000€ MODERN VILLA NEAR CALA D'OR MARINA, BEACH + AMENITIES. 118M2 WITH 3 DOUBLE BEDROOMS, 2 BATHROOMS, SET ON TWO FLOORS WITH 2 LOUNGES, 2 KITCHENS, UTILITY ROOM, PORCH, TERRACE, AIR CONDITIONING, SOLAR PANELS, PARKING, COMMUNITY POOL + GARDENS, SOLD FURNISHED. PROVISIONAL TOURIST LICENSE. TERRACED HOUSE CALONGE. 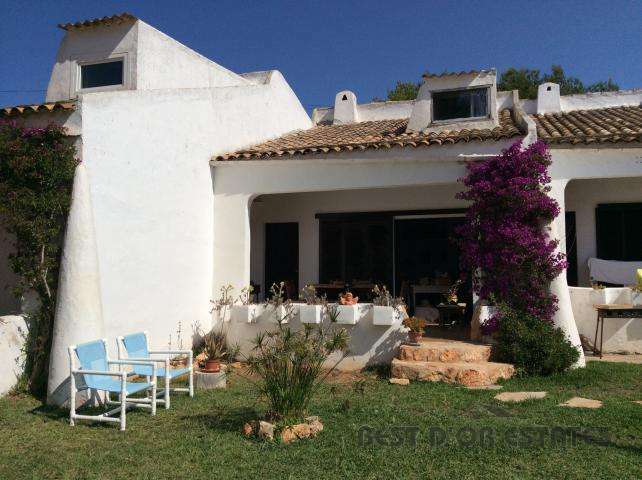 252.000€ TERRACDED HOUSE IN THE TYPICALLY MAJORCAN VILLAGE OF CALONGE, ONLY 3KM FROM CALA D'OR AND THE VALL D'OR GOLF COURSE. SEA VIEWS. 3 BEDROOMS, 2 BATHROOMS, FITTED KITCHEN, PRIVATE GARDEN, BASEMENT PARKING, COMMUNITY SWIMMING POOL. 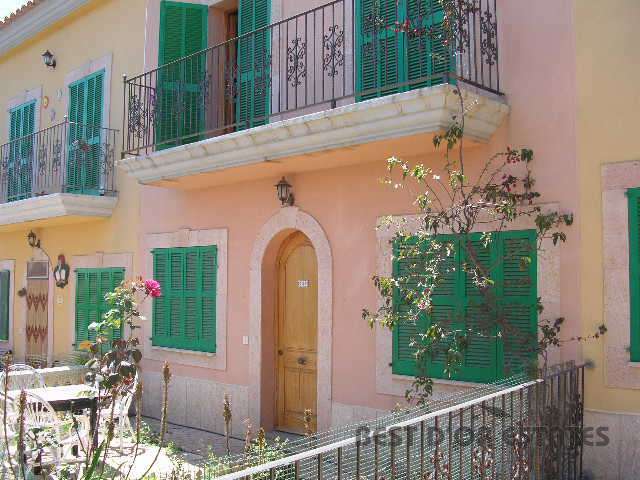 TOWNHOUSE CALONGE 270.000€ RECENTLY BUILT TOWNHOUSE IN THE PRETTY VILLAGE OF CALONGE, 3KM FROM CALA D'OR. 3 BEDROOMS, 3 BATHROOMS, LOUNGE/DINER, FITTED KITCHEN, TERRACE, PATIO, DOUBLE GLAZING AND HOT/COLD AIR CONDITIONING. COMMUNAL SWIMMING POOL AND SEA VIEWS FROM THE IST. FLOOR. TOP OFFER! 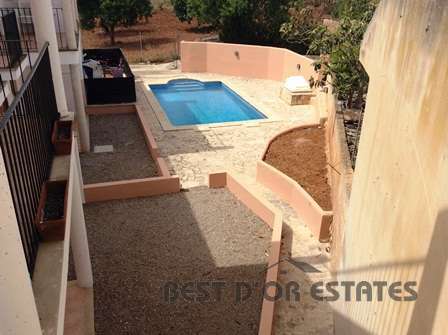 TERRACED VILLA CALA D'OR 279.995€ TERRACED VILLA CLOSE TO THE CALA D'OR MARINA + BEACHES. 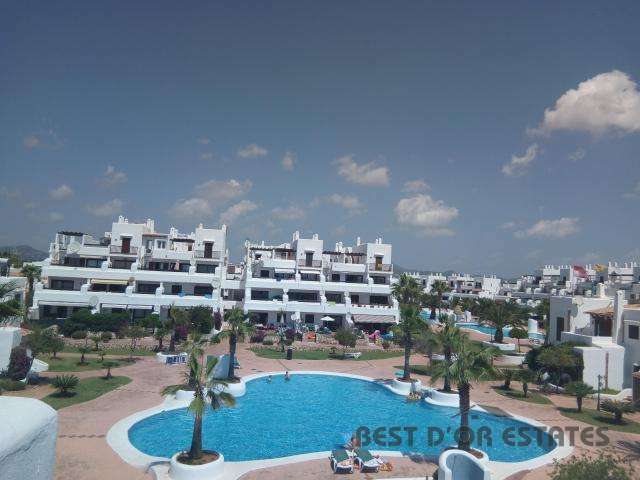 118M2 LIVING AREA, 3 BEDROOMS, 2 BATHROOMS, 2 OPEN-PLAN LOUNGE/DINERS + EQUIPPED KITCHENS, UTILITY, VARIOUS TERRACES + ROOF TERRACE + PATIO, NEW AIR CON, NEW ALUMINIUM SHUTTERS, PARKING SPACE, SWIMMING POOL + GARDENS. WITH TOURIST LICENCE.